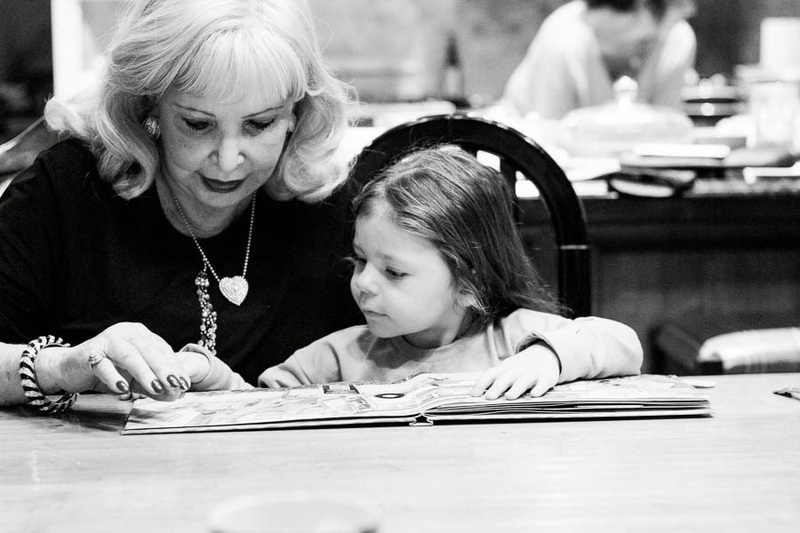 Chloe, enjoying a fun evening playing and reading books with her GG. Melts my heart to watch these two together. The love my Grandma has for Chloe is truly beautiful. I can see it in the way her eyes light up whenever she's with Chloe how much she genuinely just enjoys the company of my sweet little girl. I am so grateful to have caught this precious moment in time, I will treasure it always.